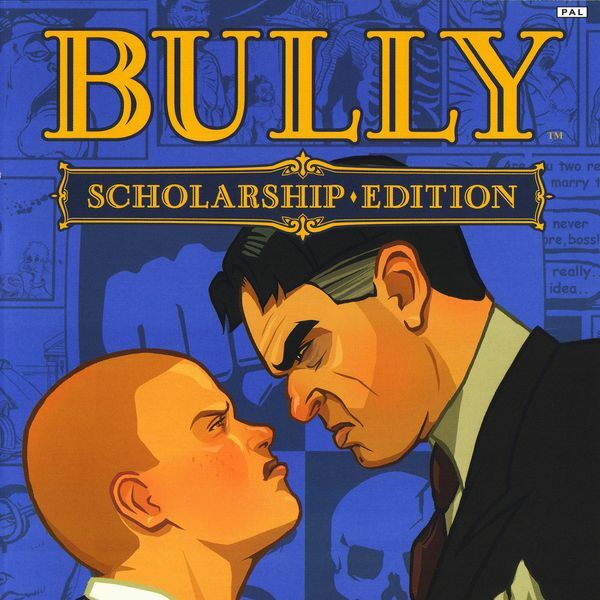 Bully font here refers to the font used in the logo of Bully, which is an open world, action-adventure video game developed by Rockstar Vancouver and published by Rockstar Games. The font used for the Bully logo is probably Narcissus, which is a decorative typeface designed by Walter Tiemann for Klingspor in 1921 and it was inspired by a suave set of ornamental inline capitals first cut by Simon Pierre Fournier about 1745. The Narcissus font identified above is not available for free, please follow the link above and purchase the font. Meanwhile, you can take a look at our collection of fonts for cars, pop music and apparel as well as round-ups of new & fresh fonts around the web. In addition to Bully, It seems we can’t find other examples (logos, movie posters, album covers etc.) of Narcissus typeface in use.